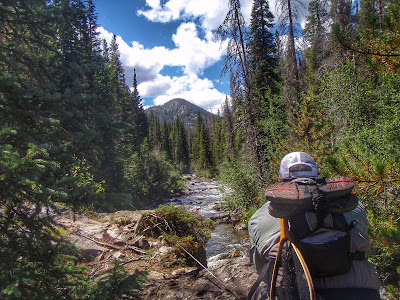 After hours of climbing several mountain peaks, traversing rock slides, and clearing our way through the forest, we arrived at the section of river that is whispered about. It was incredible, and reminded me of how lucky we are to live Colorado. 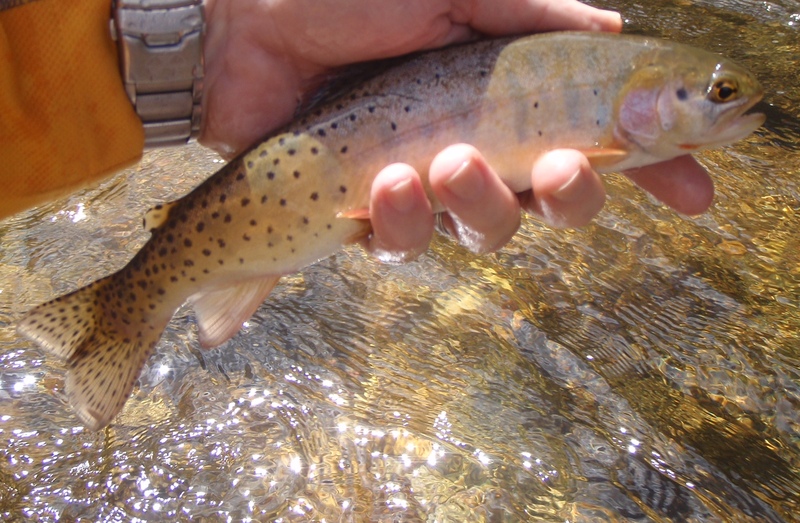 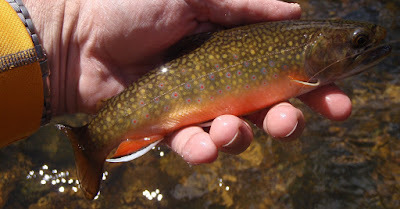 We caught plenty of fish on dry flies, including the legendary greenback cutthroat. 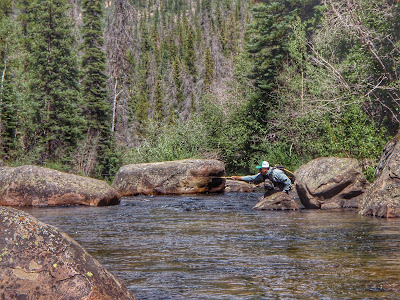 It is great fun to fish a stretch of water that is nearby and familiar. 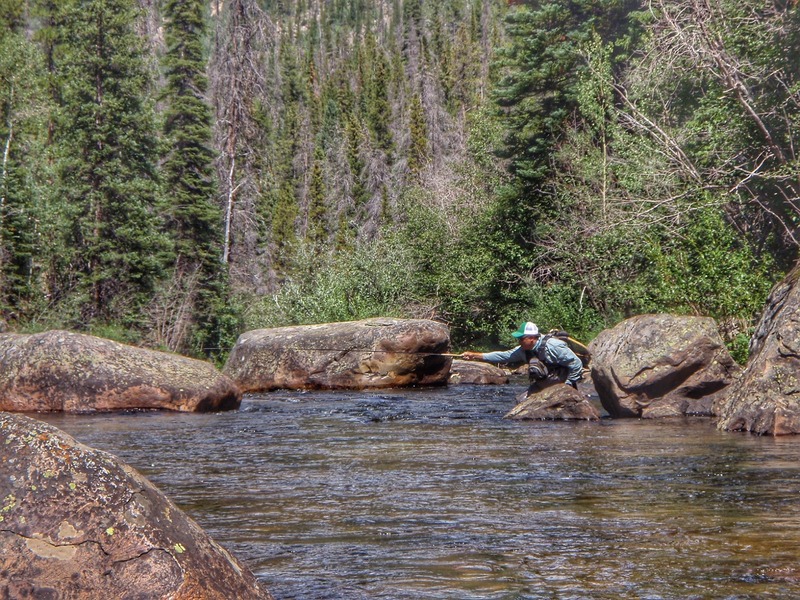 But every once in a while, it is important to fish someplace different.